Inventory is rising along with days on market, but why? What does this mean for your home value? Be on the front-end of change. 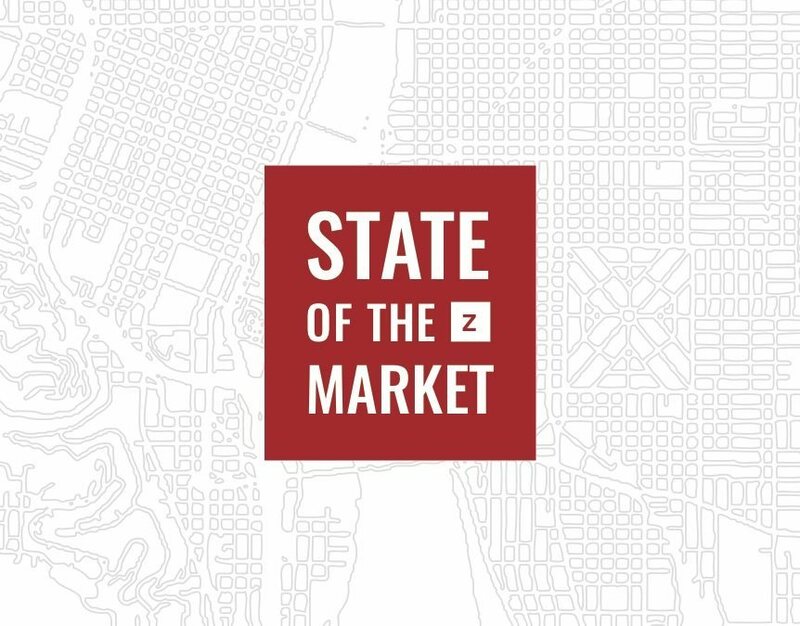 Join us for a unique opportunity as we lead a lively conversation on the past, current, and future state of the market in South Waterfront and Portland. Space is limited, please RSVP [email protected] or 503-444-7400. Light Refreshments To Be Served. Brought to you by Sean Z Becker & Team.